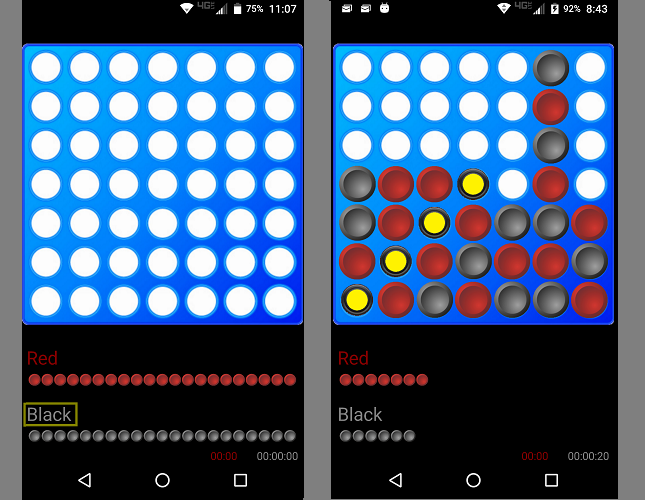 The CrossLink app is a two player game with timer. The first player to link 4 checkers in a row is the winner. A great way to pass the time while traveling or waiting for an event!